NSI Tork® Alert™ Magnetic switch contact is self-insulating and can be mounted in any direction. It has closed NO/NC contact configuration and it operates at a voltage rating of 12/24-Volts DC and current rating of 0.5-Amp. 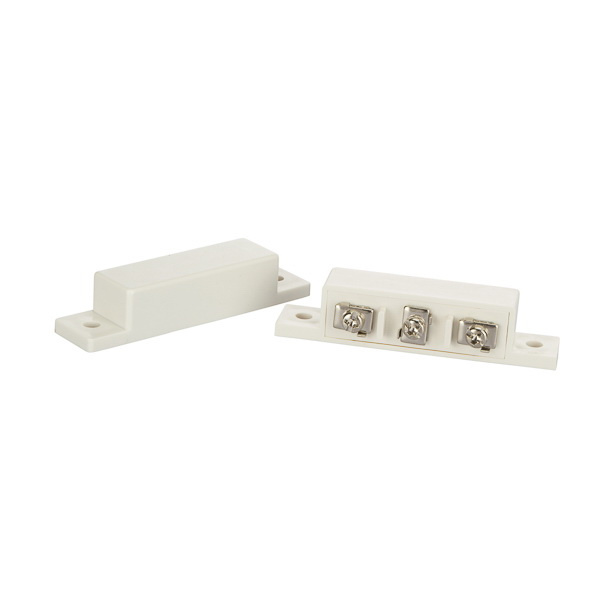 The switch includes companion magnet and is ideal for limiting space applications.